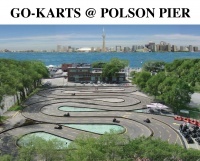 Two 20-minute passes for go-karting on Polson Pier's outdoor race track. 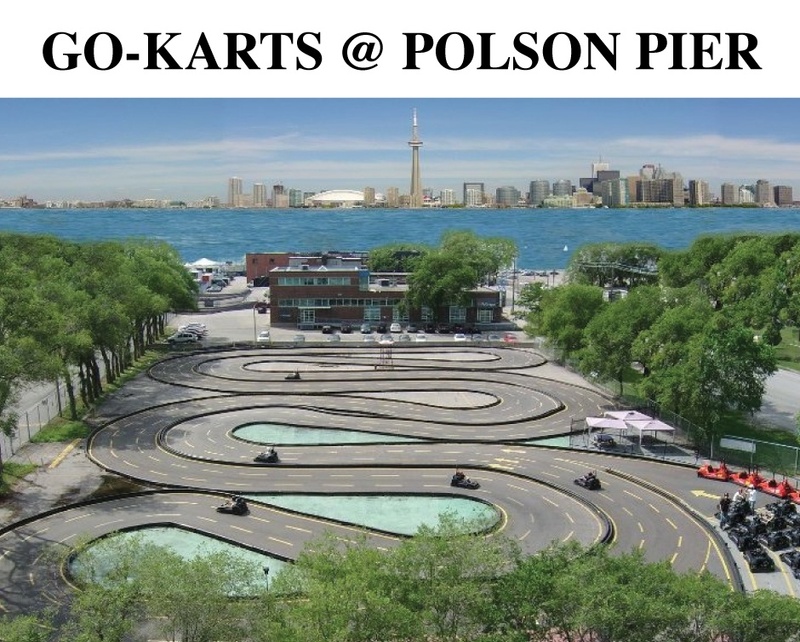 Enjoy outdoor go-karting at Polson Pier in Toronto! 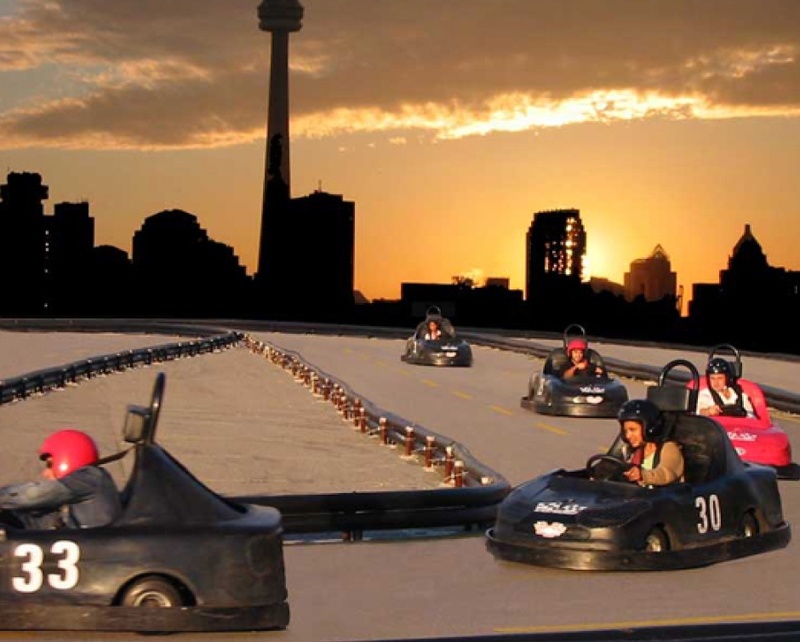 See amazing views of the Toronto skyline while you drive the course! 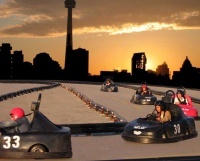 Go-karts can travel as fast as 40 km/h! This is their best deal of the year!